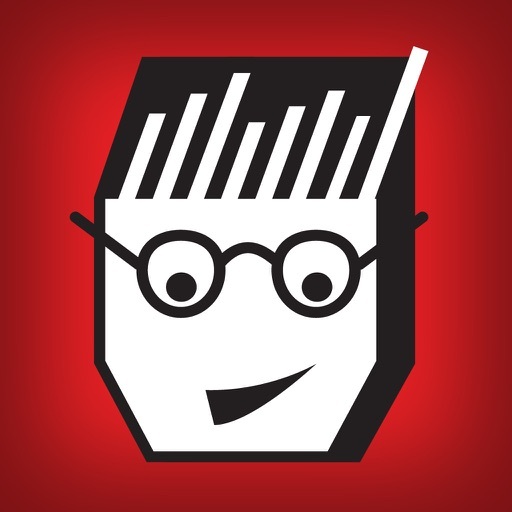 Turn any novice scorekeeper into a StatGeek! 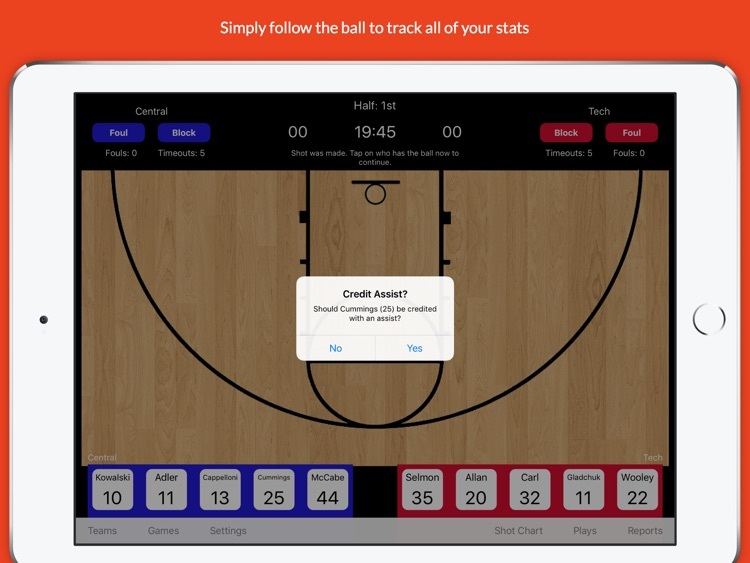 Using our revolutionary new approach, users simply have to keep track of the ball, and StatGeek does all the work for you. 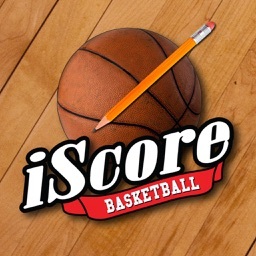 Our innovative method allows any coach, manager, parent or fan, no matter their experience level, to accurately produce complete box scores, play by play and shot charts for any level of competition including youth action, high school, college and even professional games. 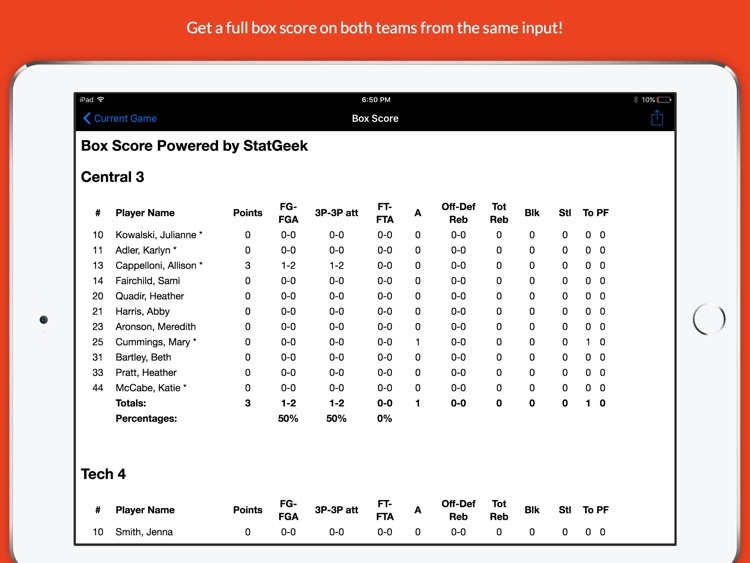 Designed by a former college basketball coach, StatGeek’s algorithm generates the most comprehensive box score on the market while simplifying the skill level and knowledge necessary for users. 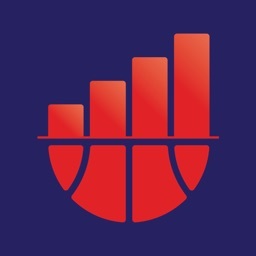 Anyone from a first time beginner user to an expert statistician only needs to “keep their eye on the ball” to produce meaningful, professional level statistics. 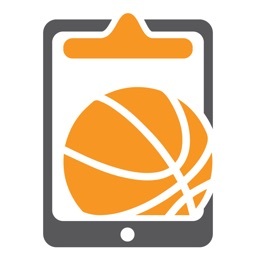 Parents: help your young basketball star get the attention of high school and club/AAU coaches by being able to provide them with more than just point totals. 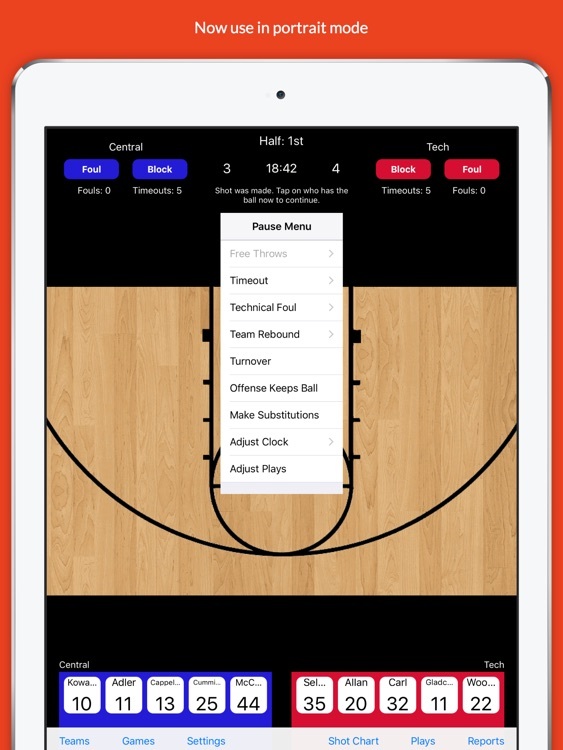 Coaches: spend less time rewinding game film over and over again just to put together an abbreviated, basic box score. 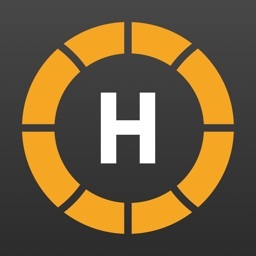 With StatGeek, you get to spend more time coaching and less time recording stats, taking back hundreds of hours of your valuable time each year while giving you more accurate and more complete stats than ever before. 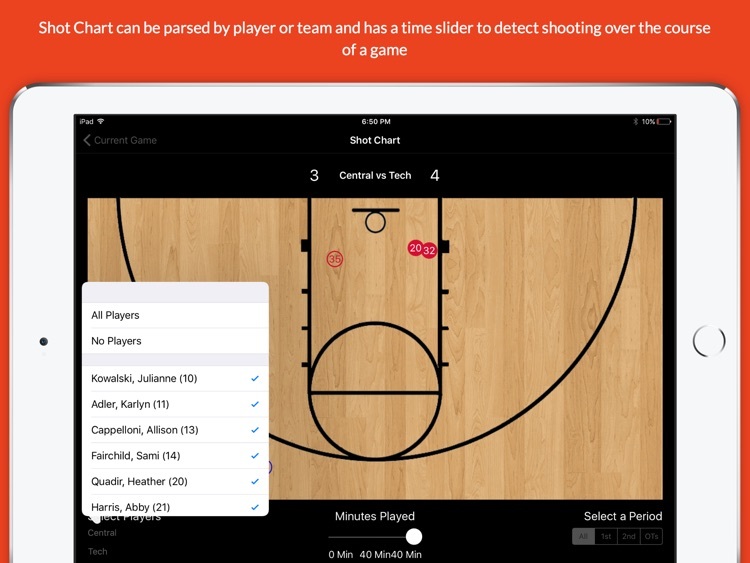 •Shot chart with time slider allows you to isolate shots taken by team or player(s) within entire game or any period throughout the game. 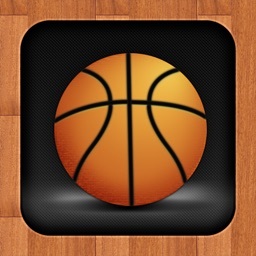 •E-mail the box score to your local paper, fans or even MaxPreps!